Eurosatory has grown and developed continuously over the years and is now well-established as the leading exhibition within the Land and Airland Defence and Security field. This year more than 1,800 exhibitors welcomed 57,000 professional visitors and we were delighted to unveil our new SEPSON SEPTRAC for the first time at the show. 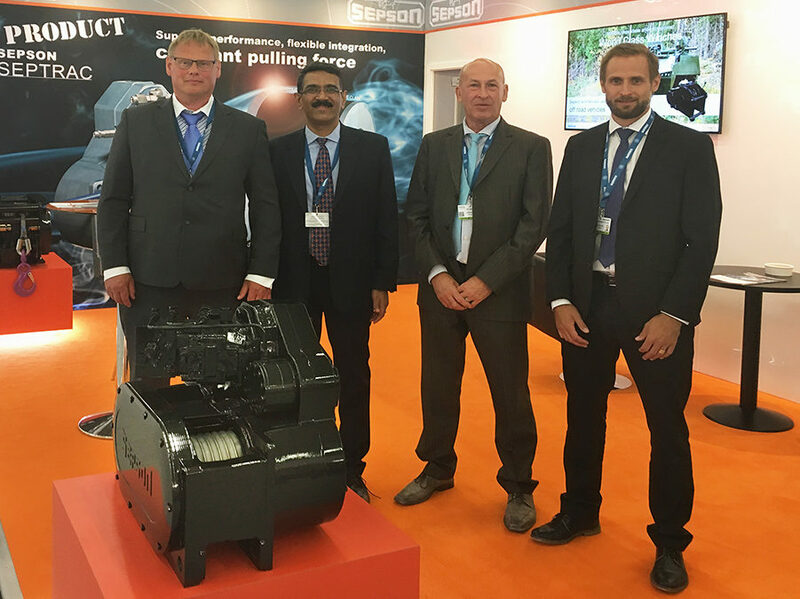 Eurosatory is a significant forum for representatives from all the different areas of the industry to meet, and this year’s edition of the show was no exception. 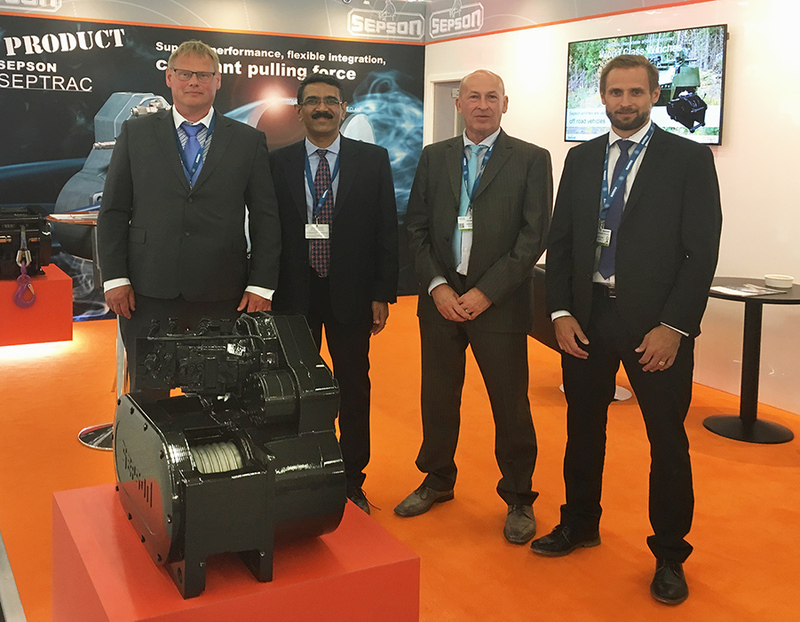 Filled with great presentations, conferences and live demonstrations, all contributing to the high level of professionality and innovation, Eurosatory was a great success and we are very happy with the outcome and the interest that SEPTRAC raised among visitors and exhibitors alike.